Michigan retailers have long lamented what they perceive as an un-level playing field in their battle with online retailers, and the state government estimates that hundreds of millions of dollars in tax revenue is not collected every year on online purchases. 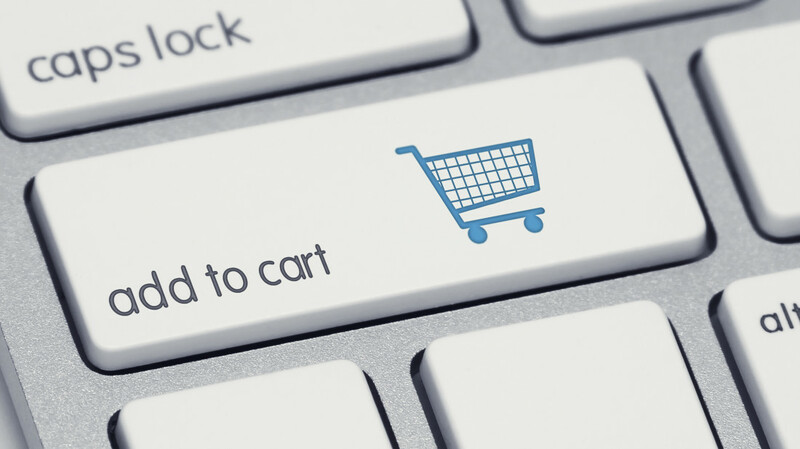 If a recently passed law has its intended effect, sales tax collections on online purchases should experience a surge. Michigan follows the lead of other states that have moved to pump up sales tax collection in the absence of broader federal legislation that would require tax collection on all online interstate commerce. The new bill, dubbed “Main Street Fairness” legislation or the “Amazon Tax,” will go into effect with the start of the new fiscal year on October 1, 2015. By way of background, the taxation of out-of-state Internet retailers is governed by the U.S. Supreme Court's 1992 decision in Quill v. North Dakota. In Quill, the Supreme Court held that a state cannot require an out-of-state retailer to collect and remit sales tax unless the retailer has a "substantial nexus" with the state. A "substantial nexus," as a general matter, requires the retailer to have employees or offices in the state. Thus, Quill has historically thwarted the ability of states to mandate that out-of-state Internet retailers collect and remit sales tax. The new law creates a presumption that a seller is engaged in the business of making sales at retail in Michigan if the seller, or another person on the seller’s behalf, engages in or performs certain activities set forth in the new statutory sections in Michigan. In addition, a seller will be presumed to be making sales in Michigan if the seller enters into an agreement with one or more Michigan residents under which the resident, for a commission or other consideration, refers potential purchasers (e.g., by a link on an internet website or an in-person oral presentation), to the seller. This is sometimes referred to as “click-through” nexus. The new tax collection requirements will not impact some small businesses. There is a safe harbor for businesses that have less than $50,000 in gross receipts during the preceding 12 months. Foster Swift’s Michigan Tax attorneys will continue to keep you abreast of changes in the new sales tax collection law, and are available to answer any questions you may have about obligations created or implications raised by the legislation.